Police are investigating after a Nottingham convenience store was robbed on Monday night. 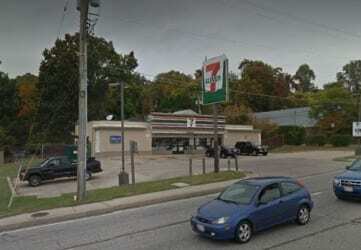 At about 9:15 p.m., a man walked up to the counter at the 7-Eleven located in the 8000 block of Belair Road, 21236, and demanded money from the registers. After receiving an undisclosed amount of cash, the suspect fled the scene on foot.